A classic style house has much to offer homeowners who are looking to unleash their own artistic creativity. This style is always on trend and has endured for decades, shaping itself as one of the perennial tenets of house building. Opt for a classic style house and you will end up with an property that will outlive any temporary infatuation with house design. 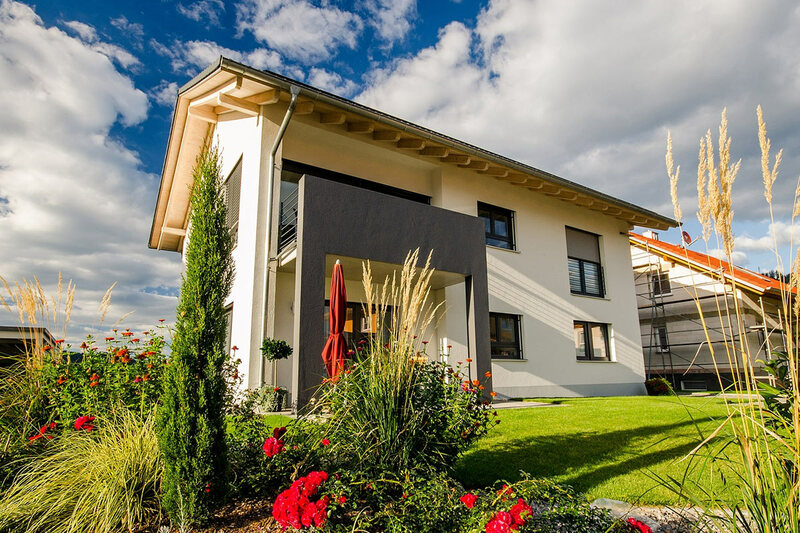 To make matters better still, modern classic style houses are a curious amalgamation of traditional materials and environmentally friendly building practices. Having your own eclectic style house is not as daunting as its name may suggest, and practically everything will fit well, as long as it has a touch of planning. Eclectic houses are easy to recognise as outward expressions of their owner’s vision of what the home should be. These homes may smack of randomness but the apparent cacophony of colours and Scandinavian, European, or Asian elements gently click into place, bringing you a mix of modern and classic in house building and decorating. For the owner they turn a stale, boring pile of bricks into a vibrant living space. A Scandinavian home packs the functionality of accommodation that have been thoroughly planned to accommodate the practical needs of families. Precise and clear-cut design elements lend a stylish quality to the whole property. Modern furniture and fittings as well as roomy living spaces are tell tale signs of the Scandinavian house. These buildings harvest sun light and use shades of grey and white to create eye-catching and well-balanced interiors. Scandinavian houses are synonymous with expensive furnishings to complement the design. For the more budget orientated, the good news is there are plenty of more reasonably priced pieces to complete the high-end look. The industrial style house is in an upswing of popularity. Its metal elements and sliver finishes, complemented by exquisite brickwork and industrial-style lights, create a picture of accomplishment and orderliness. You can experiment with this type of design, as you see fit, to ensure furnish and decorate to suit your individualism. Grey colour palettes and flooring set the backdrop against which furniture stands out in the large, open spaces an industrial style house offers. Rustic style houses can often evoke a cabin feel to a house. Various style and construction details help achieve the overall look that has been sought. Wooden beams, spanning the living space and propping the slanting roofs, are often visible. Brickwork and roaring fireplaces are another common sight in rustic homes, with large windows revealing picturesque scenery. Most commonly, colour palettes are a variance of brown tinges that contribute to the overall feeling that you are in your cabin out in the woods. If you want to accomplish the feeling of a rustic home, you can use antique animal heads or rugs to mark your home with an eccentric look. Some homeowners are happy to add modern elements to their rustic homes and create an equilibrium of modern design and style.